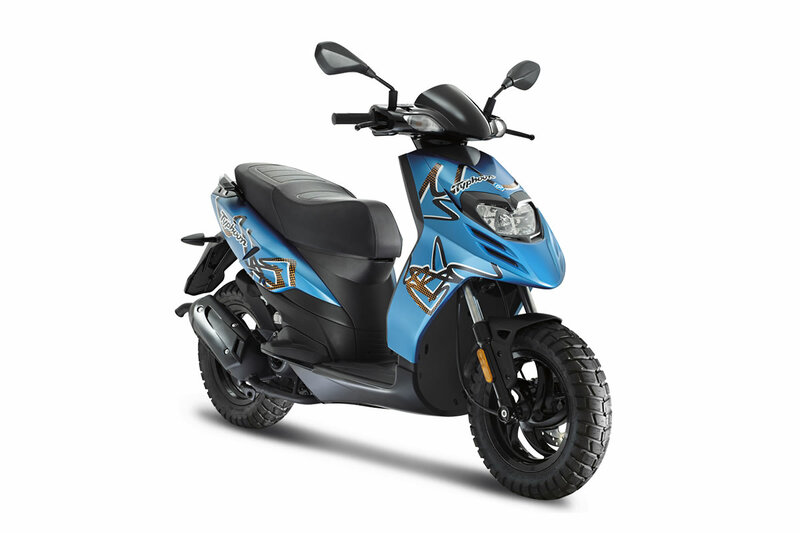 One of Piaggio’s best sellers, the Typhoon 50 enjoys near-icon status among teenagers who love its distinctive aesthetic, its trendy graphics, the sporty, dynamic styling and its range of features designed to deliver a fun experience. 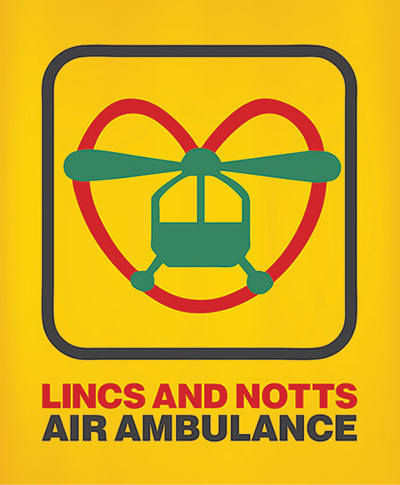 These include wide tyres with a tread in the off-road style, able to cope with any rigours the city might present, and the zippy single-cylinder two-stroke 50 cc engine which makes driving fun and hassle-free. 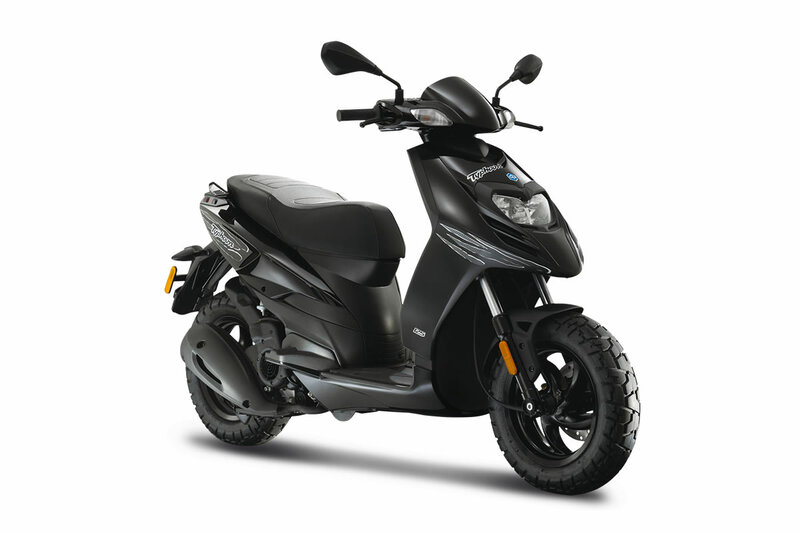 However, the Piaggio Typhoon 50 is also highly practical, with features such as a spacious underseat compartment, passenger grip handles, an instrument cluster which includes a fuel gauge, a hook where you can hang your bag and a flat footboard to give you greater freedom of movement. The perfect entry level bike for teenagers, the Typhoon 50 comes in three looks certain to appeal toyounger tastes: Neptune Blue, Titanium Grey and Shiny Black. The distinctive front panel boasts a bold double headlight flanked by dramatic wide slots. 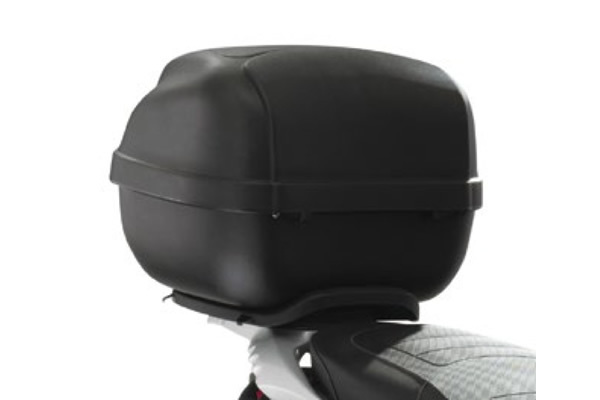 The rear of the Typhoon 50 features a rounded tail end, passenger grab handles and footrests discreetly integrated into the body of the scooter. The Piaggio Typhoon 50 is ideal for daily use, perfect for running around town and getting from home to school. 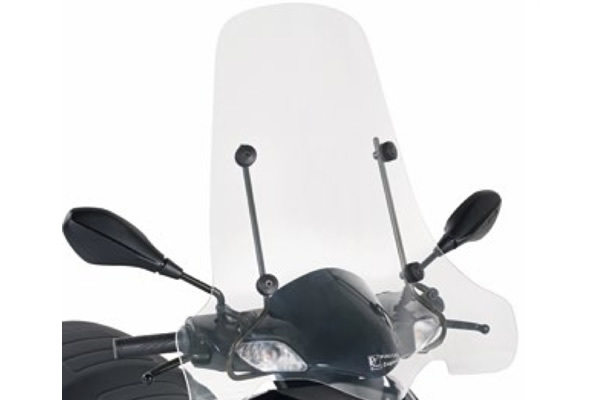 The underseat compartment comfortably holds a full-face helmet and you’ll find a handy hook on the counter shield where you can hang your bag, while you enjoy each ride in comfort with your feet on the flat footboard. 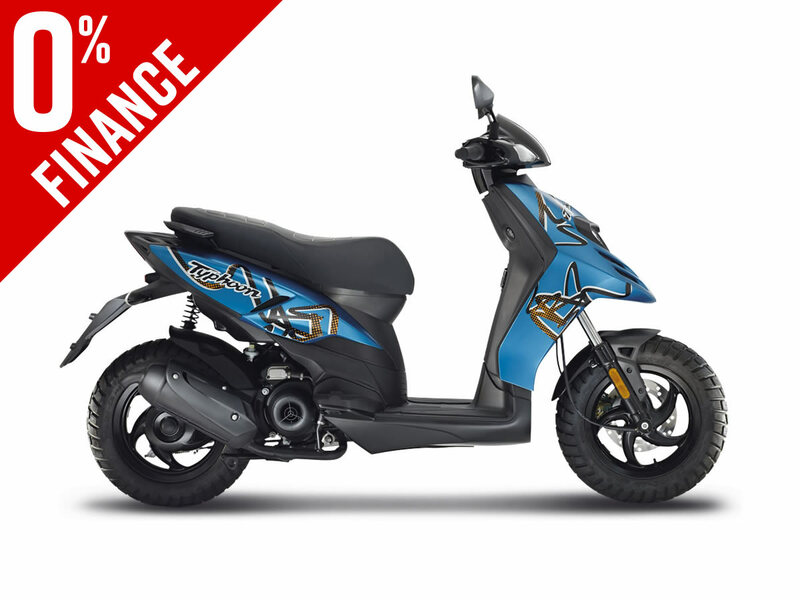 Everything about this scooter is easy right down to the instrument cluster with its speedometer, odometer and fuel gauge. One of the elements which marks out the Piaggio Typhoon 50 is the set of 12” wheel rims with generous tyres characterised by a sculptured tread similar to that used for off-road vehicles. Because with Typhoon 50 you don’t stop for anything! 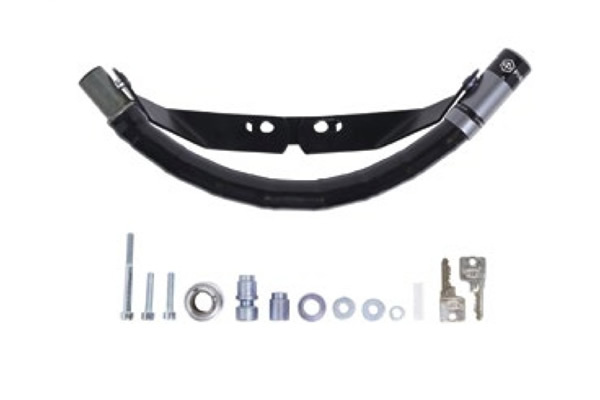 For maximum safety, the front is equipped with a 220-mm brake disc combined with a dual piston calliper. 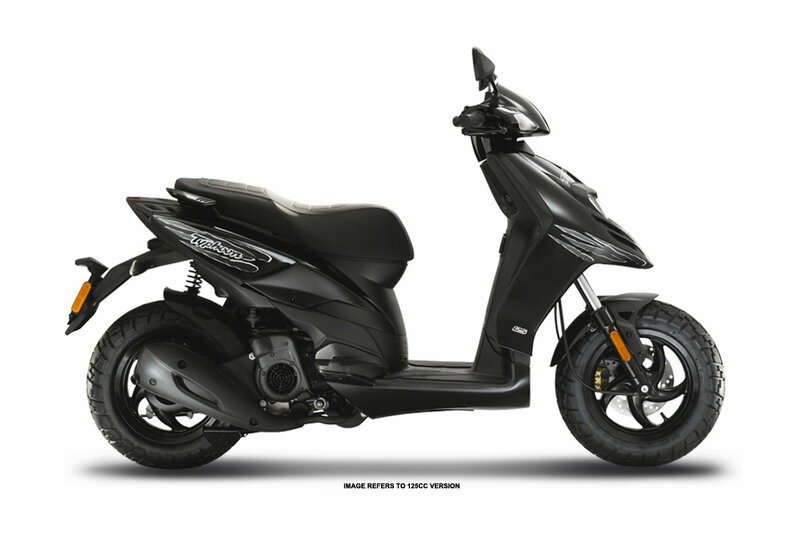 Got a question about this Piaggio Typhoon 50?